Martin Partners Recruits Director, National Accounts to Wheels, Inc.
Des Plaines, IL – Martin Partners, L.L.C. announces the recruitment of Mr. Glenn O’Brien to the position of Director, National Accounts at Wheels, Inc. 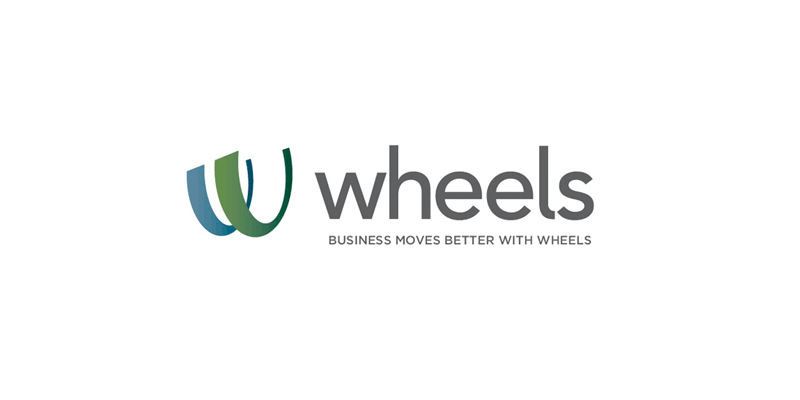 Wheels is a leading large-scale commercial fleet leasing and management company. Prior to joining Wheels, Mr. O’Brien was Vice President, Supply Chain Services at Hutton Communications Inc.